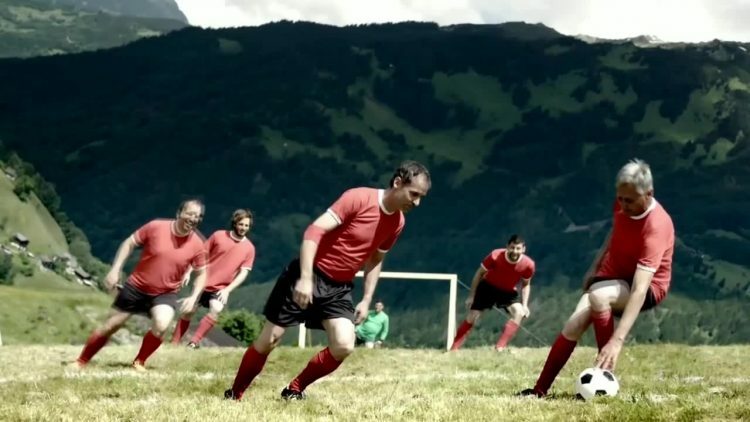 Out in the Alps, in a village called Montafon in Austria, a group of guys get together to play football with a difference. We often see managers complaining about the pitches they have to play on, but I wonder if they could deal with this one. Do you want to give Extreme Alpine Soccer a try?